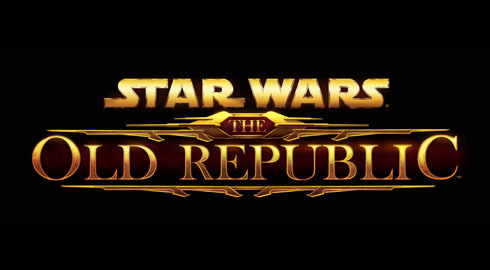 For any SWTOR fans who are willing to make the trip to San Diego, BioWare is offering extended playtime sessions for a handful of randomly selected fans. These play sessions will take place on the evenings of July 21, 22, and 23. Selected players will be able to play either the Esseles flashpoint or the Black Talon flashpoint for approximately one hour. 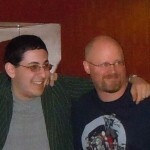 David Bass posted the rules in the official forums. All entries must be received by 10 am CST on Wednesday, July 13th. Make sure you follow the rules so your entry won’t be disqualified. 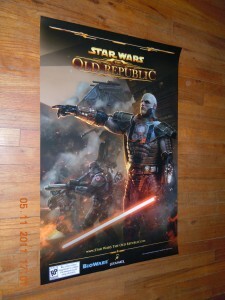 As has been previously announced, BioWare had already planned to set up an alternate location for play sessions of SWTOR, Mass Effect 3, and Dragon Age 2 DLC at the Hilton Gaslamp in order to accommodate fans who were not able to get passes for San Diego Comic Con. Hands-on play during the day is available to anyone willing to endure the long lines, but the sessions are presumably shorter. 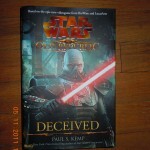 Congratulations to kkaywork for winning our first SWTOUR Drawing. 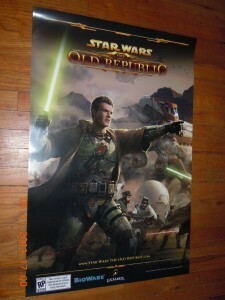 Kkaywork will receive the poster set, featuring Darth Malgus and Ven Zallow. 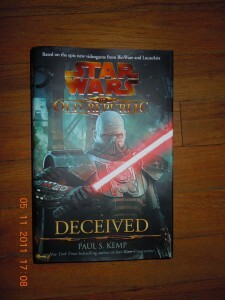 For our second drawing, we are giving away two copies of Deceived by Paul S. Kemp. That means there will be TWO winners!